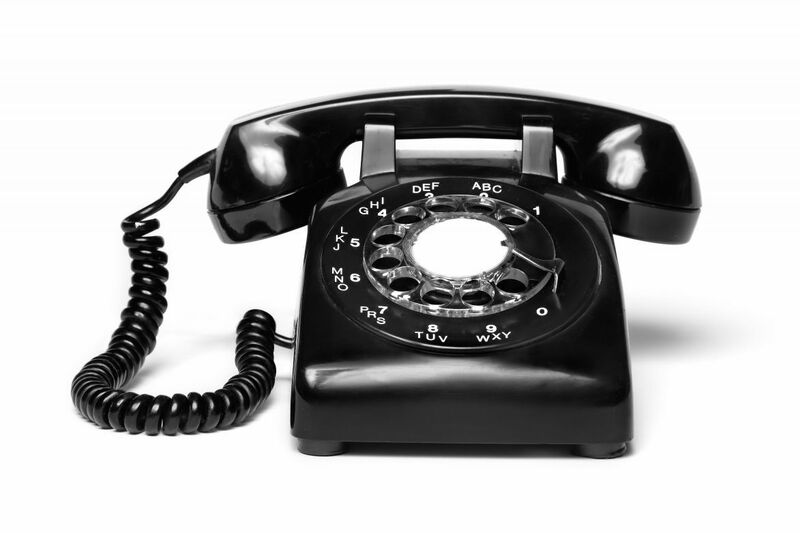 The Indiana Law Blog has an interesting story about Federal Judge William Lawrence's decision issuing a permanent injunction against the enforcement of Indiana's Automatic Dialing Machine Statute (IADMS) against out-of-state robo political calls. The case raised two issues, whether the law violated the First Amendment (which protects political speech more than any other type of speech) and whether the federal Telephone Consumer Protection Act had pre-empted the state law as to out-of-state phone calls. When applying another Indiana statute, the Telephone Privacy Act, a previous Indiana Attorney General recognized “an ‘implicit exclusion’ for calls soliciting political contributions.” See National Coalition of Prayer, Inc. v. Carter, 455 F.3d 783, 784 (7th Cir. 2006). Attorney General Zoeller recognizes no such exclusion with regard to the IADMS and has expressly reminded Indiana’s political parties that the statute does not exempt political calls and that he intends to actively enforce the statute’s provisions. The footnote refers to the no call list law. Former Attorney General Steve Carter recognized that past precedents require that the law exclude political speech which is given the maximum protection under the U.S. Constitution. However, when it came to the IADMS, Zoeller took a contradictory approach, arguing that the law did apply to prohibit political speech, i.e. political robo calls. I have long argued that it is unconstitutional to ban political robo calls. There was simply no way of squaring Zoeller's position with previous First Amendment decisions dealing with political speech. People may not like the robo calls, and from a political standpoint they may not be effective. However, at the end of the day the Constitution protects the right to make even annoying political robo calls.